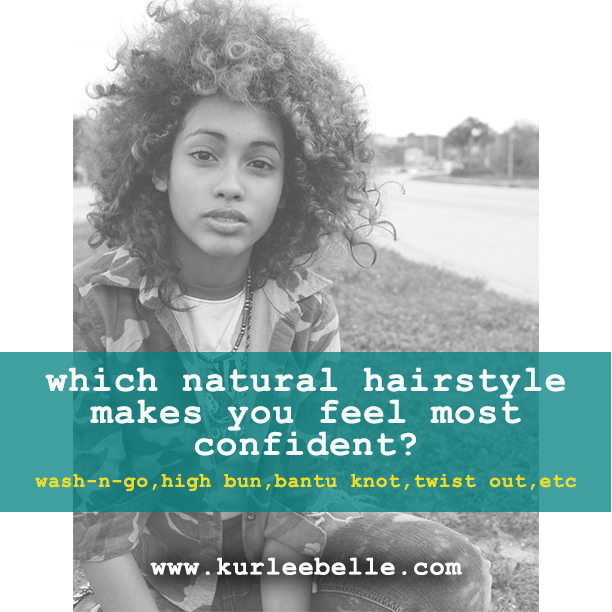 Kurlee Belle: Which Natural Hairstyle Makes You Feel Most Confident? Definitely the bantu knot out. I haven't really mastered it yet, but the little that I have makes me feel so goood!! !